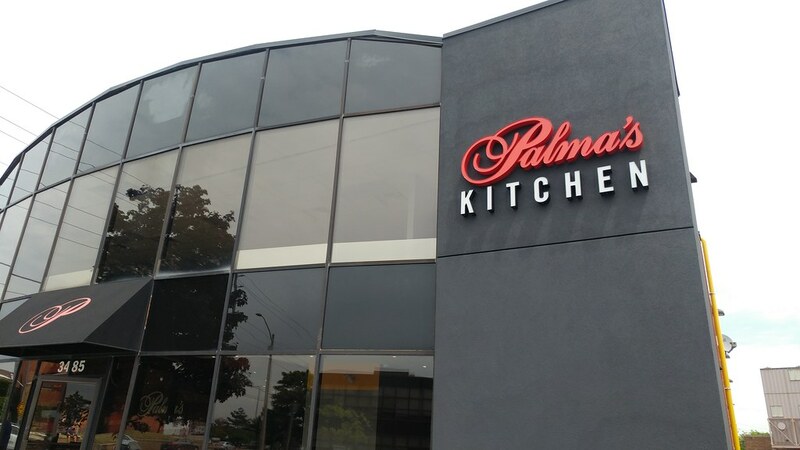 Today, I paid my first visit to the newly opened Palma's Kitchen at 3485 Semenyk Court in Mississauga. I biked there, so I arrived nice and hungry. This brand new eatery is right next door to the old Palma Pasta hot table. 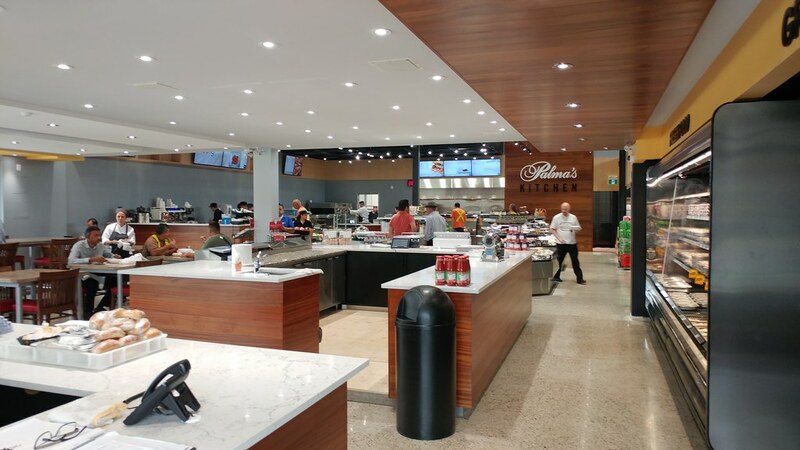 It looks amazing, sells hot and fresh food, as well as fresh grocery items. Heck, you can even get a nice cup of coffee. I lunched with Anthony Petrucci, whose family owns the business. This was a serious investment but built on a solid foundation of excellent Italian food. 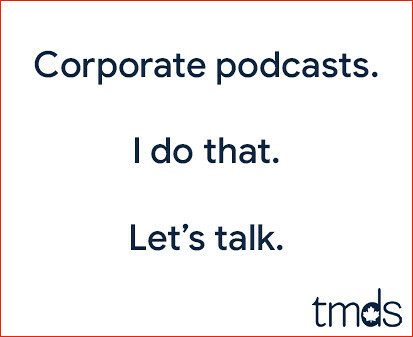 And I'm a sucker for these fiercely independent operations. This is my kind of restaurant. 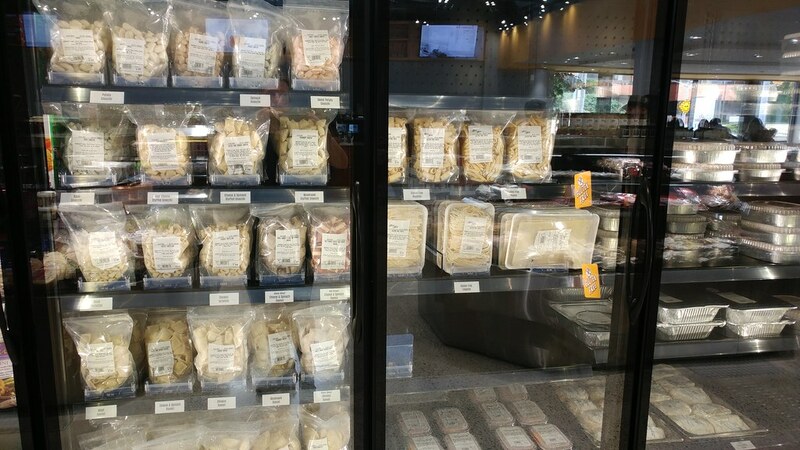 So if you're in Mississauga, or close enough, check out Palma's Kitchen. And if you come at lunch, you might even see me plowing into a steaming hot slice of lasagna. I can get to this place without having to go into pocket for additional Mississauga transit?!? The likes of Pizza Pizza, Sbarro and Pizza Hut obviously pale in comparison to this fine spread!! On a completely different tangent, is this the same Anthony with whom you often appear to be a complete odds with politically in your Twitter thread? That's one and the same Anthony, yes. There's a bus from Erindale Go that gets you to Palma's Kitchen, but you wouldn't be able to get there by TTC-alone. hitch-hike the rest of the way over?!? (N.B. :) Rhetorical ?, I think!!! Same as a venue in Bolton. 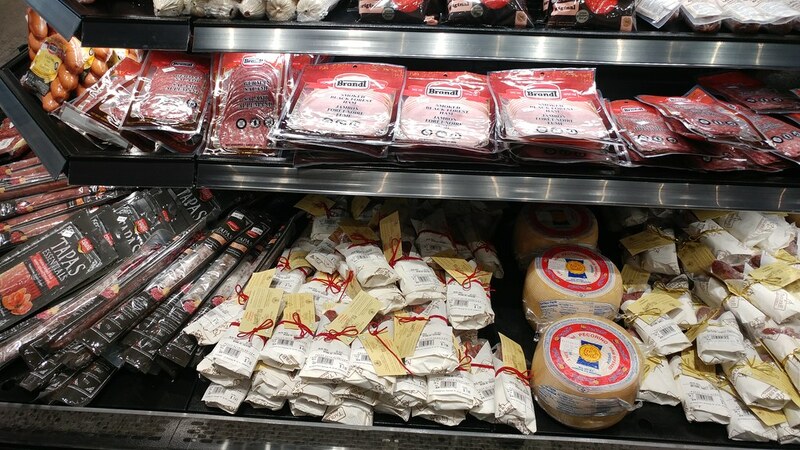 Mercato. Hot food table & other food available to purchase. Great food but high prices, but worth it. 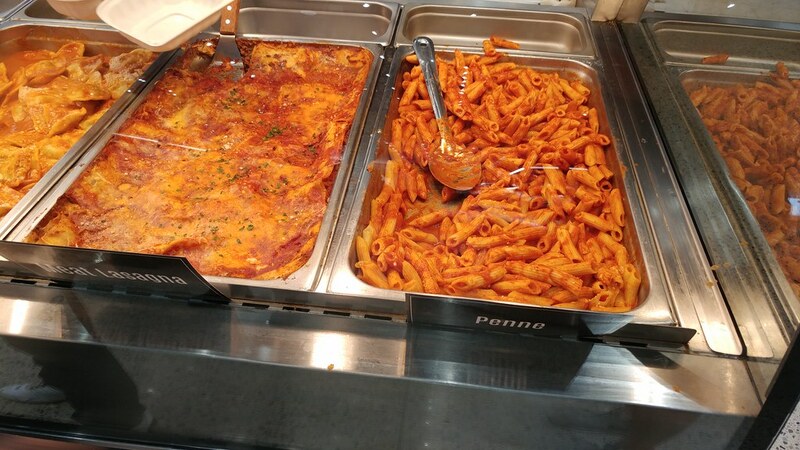 We use the Oakville Palma Pasta outlet several times a month, and the quality of the Veal and Chicken Parmagian , Lasagna is excellent. Always nice to see a family business be successful, giving us choices outside the big corporate East Side Marios and BP.